These courses teach you the basic skills of cookery and will appeal to aspiring chalet cooks or gap year students. These courses are suitable for those who have just left school or university; as well as those who wish to develop an understanding of basic cooking skills and techniques. The knowledge and skills learnt on these courses will enable you to apply for jobs, particularly in ski chalets, shooting lodges, summer villas or luxury yachts. 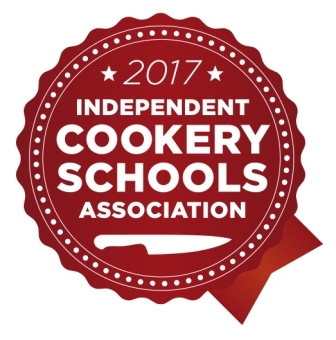 These courses are mainly focused on practical cookery, but there will also be some demonstrations and talks.